Parents are usually pushed for time and behind on sleep. They need help, not more ways to waste the day. 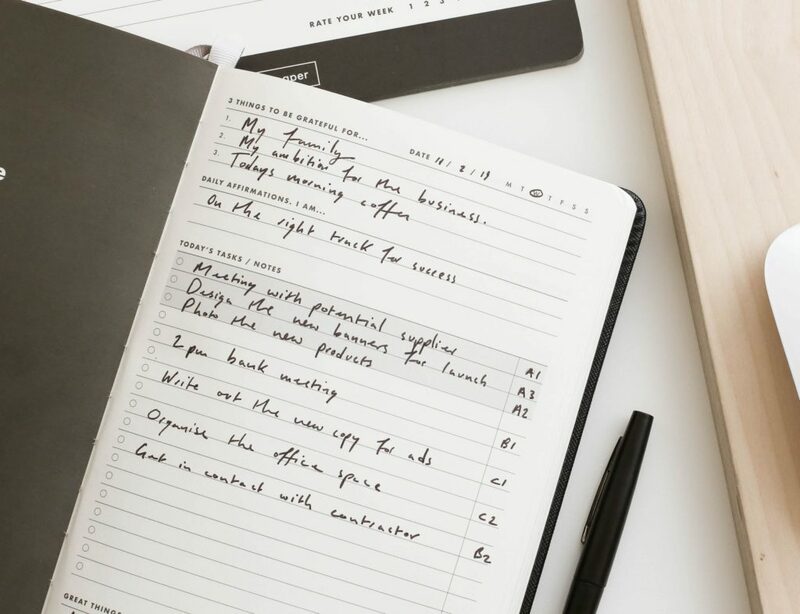 Instead of buying them a box set, have a browse through these gift ideas for busy parents. How does technology help parents? Tech can help parents to check on their kids, keep them healthy, educate them in new ways, and more. What gift should you get for first-time parents? Sensors and video monitors can help new parents to understand what their child needs. What are the best gifts for busy parents? Take a look through this roundup for top picks! Parenthood changes everything. Instead of thinking about yourself, the only thing on your mind is the welfare of your child. If you know some busy parents, consider helping them out with these awesome gifts. The Newton mattress maintains the perfect temperature for sleeping babies. The breathable surface also reduces the risk of suffocation, while still being easy to clean. 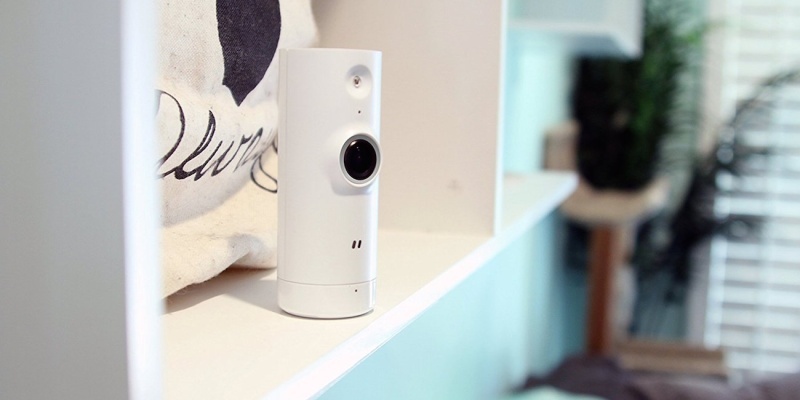 Cocoon Cam really is the ultimate baby monitor. As a parent, you can watch live HD video of your sleeping child via your smartphone. 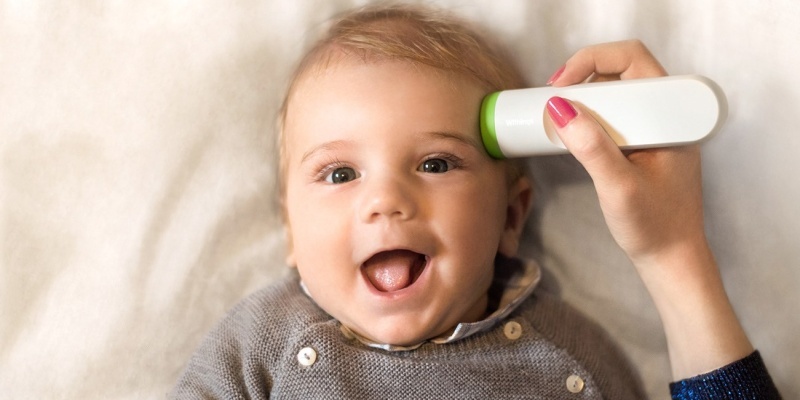 In addition, this device keeps an eye on your baby’s breathing patterns. This 2-in-1 kit is a great gift for first-time parents. 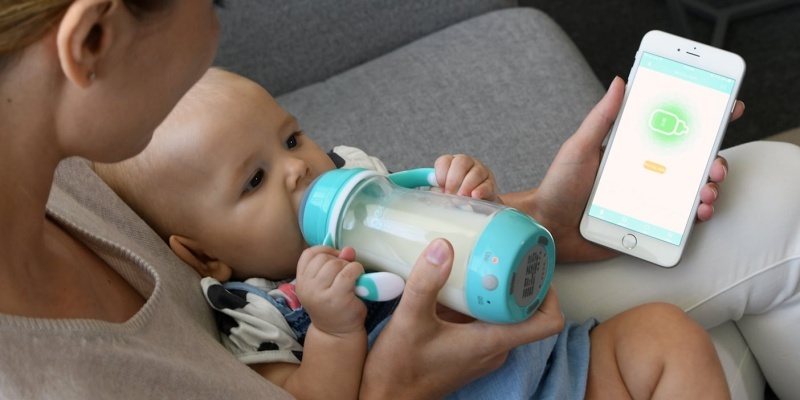 The Baby Bottle tracks the feeding patterns of your baby, while the diaper sensor tells you when a change is needed. Bath time isn’t always easy when you need to hold a wriggly little sprog. 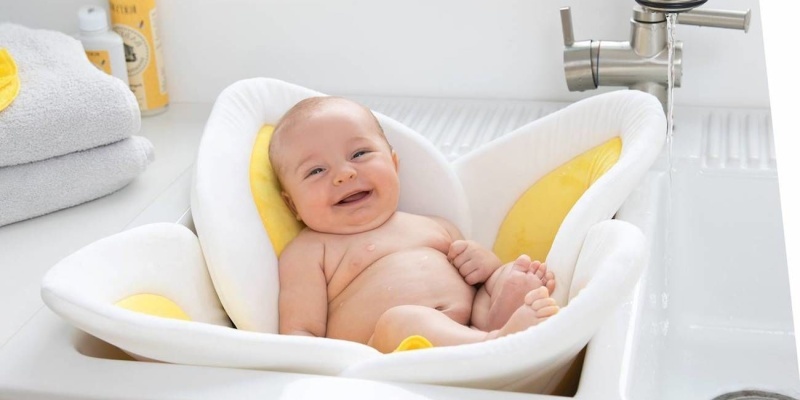 The Blooming Bath Lotus cushion offers much-needed support, with soft “leaves” that keep your baby upright. 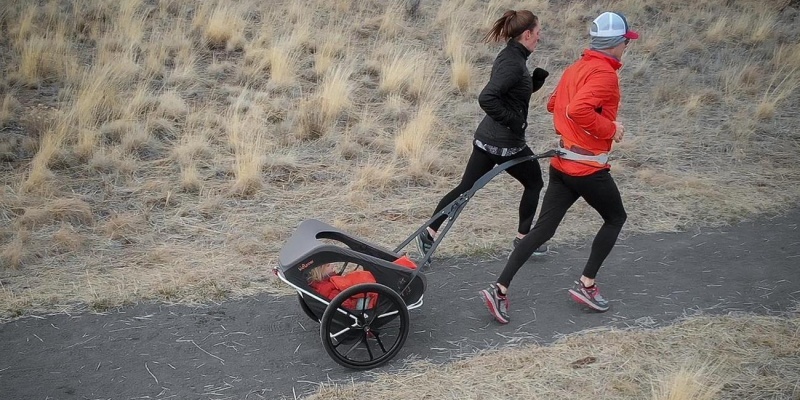 Parents who enjoy the outdoors will love the Thule Chariot. 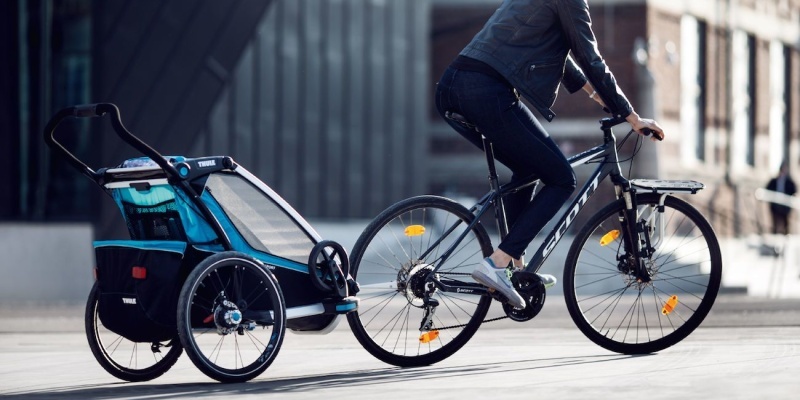 This stroller allows you to transport one or two kids while you’re walking, running, cycling, and even skiing. Sticking to your fitness regimen can be tricky when you have a young child around. But with KidRunner, your little one can come along for the ride. You simply strap the cart to your waist and start running. New Dads will love these special shirts from Lalabu. Inspired by kangaroos, they have a snuggly front pocket for the little one. 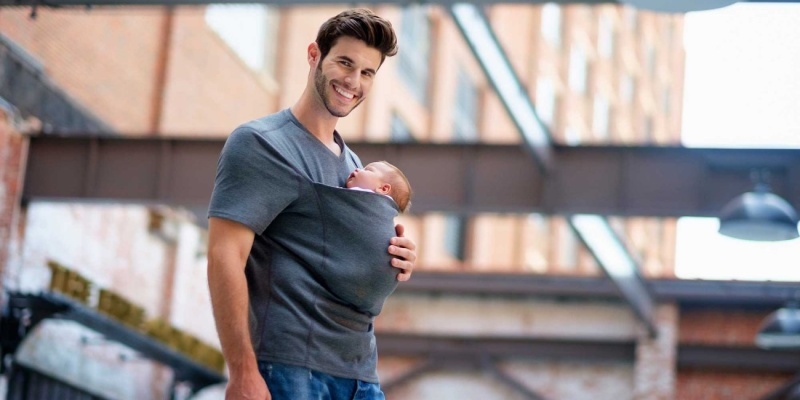 As a result, Dad can easily carry around his baby while doing other things. No-one would ever think this stylish bag was made for changing diapers. 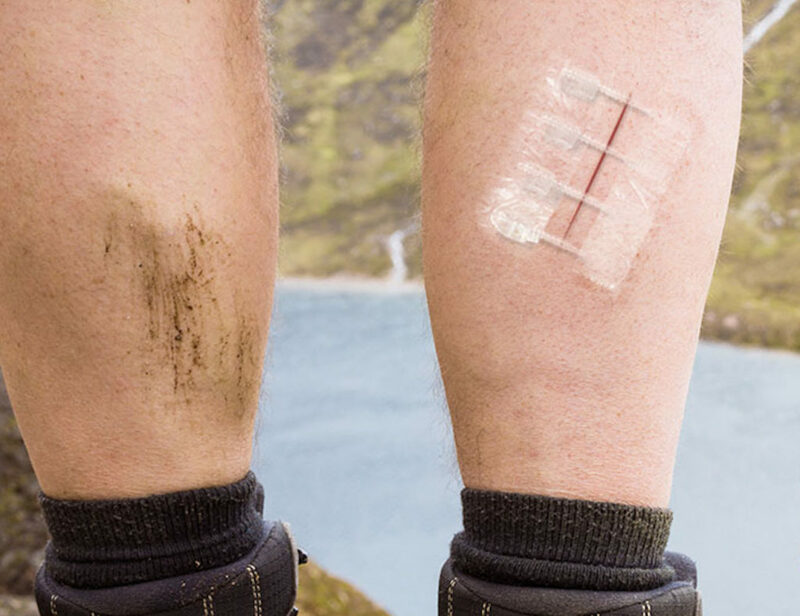 But when the time comes, Willow rolls out flat to provide an anti-microbial and liquid-repellent mat wherever you need it. 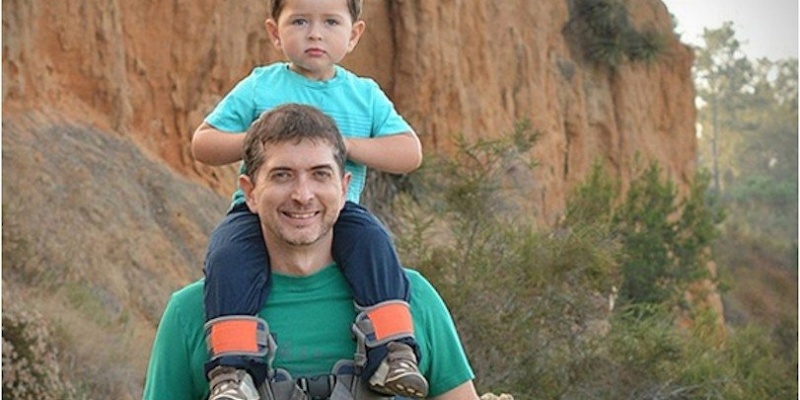 Small legs get tired quickly, but carrying a child isn’t always easy. Saddlebaby provides a secure seat on your shoulders, with an ergonomic chest strap to prevent aches and pains. 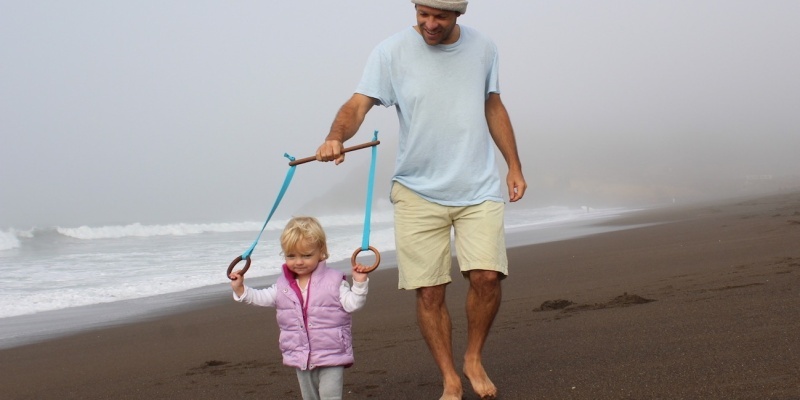 For kids who are still learning how to walk, the Willa Walker provides a little helping hand. While a parent holds the main crossbar, the little one can keep their balance by holding on to the two rings. 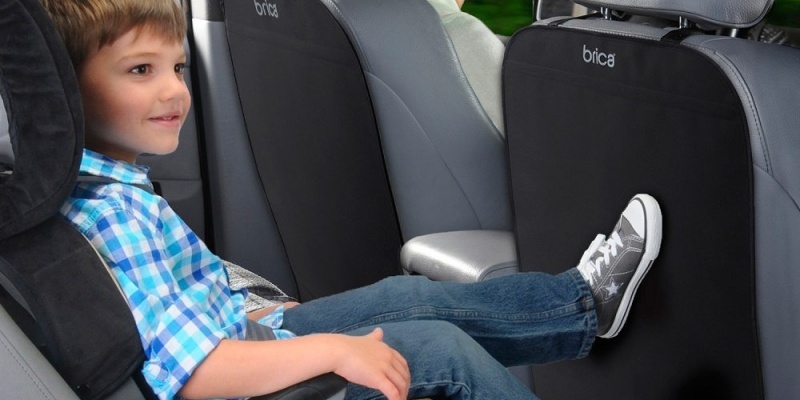 Thanks to the raised nature of car seats, kids often put their feet on the back of the front seats. These kick mats will protect the upholstery of your car from dirty feet and even sticky hands. 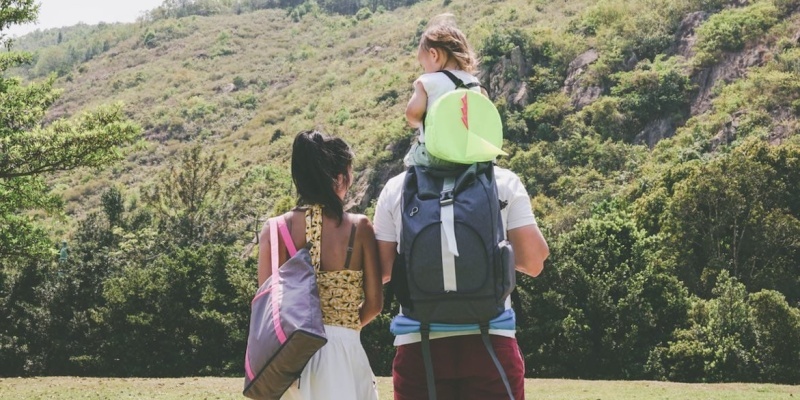 When your family is enjoying a day out, the MFP 5.0 will ensure everyone has what they need. 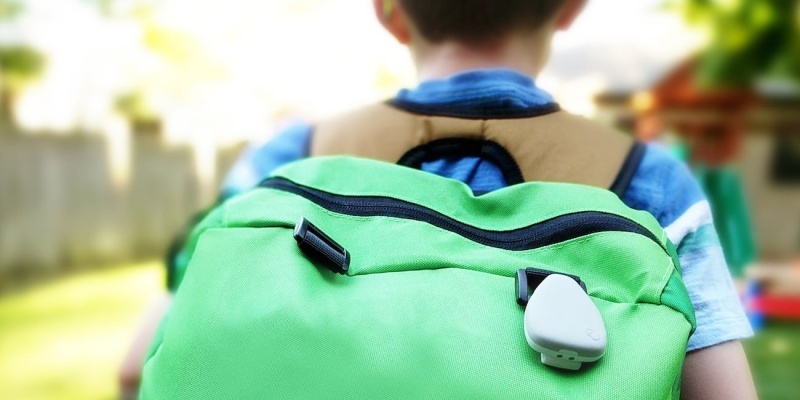 This expandable backpack transforms into three separate bags — one for each parent, and a dinosaur-themed backpack for your child. If your kids are on their feet and wandering about, it might be worth investing in these cameras from D-Link. You can watch the HD livestreams on your phone, and this two-pack gives you total coverage around your home. Putting away a thousand building blocks is no-one’s idea of fun. 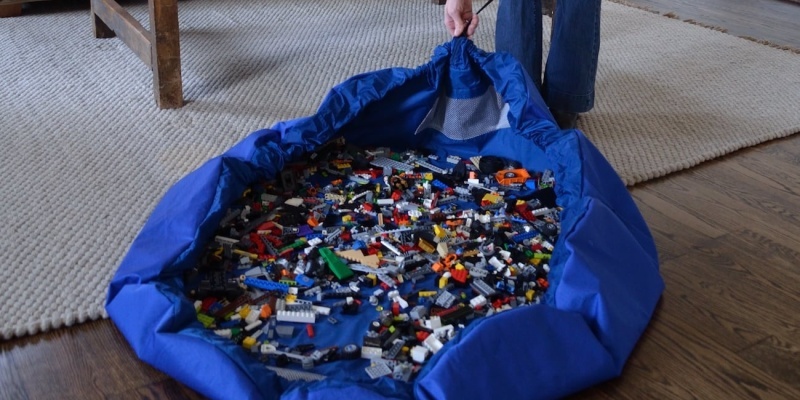 But with the Lay-n-Go mat, parents can easily pick up all the abandoned toys in one scoop. 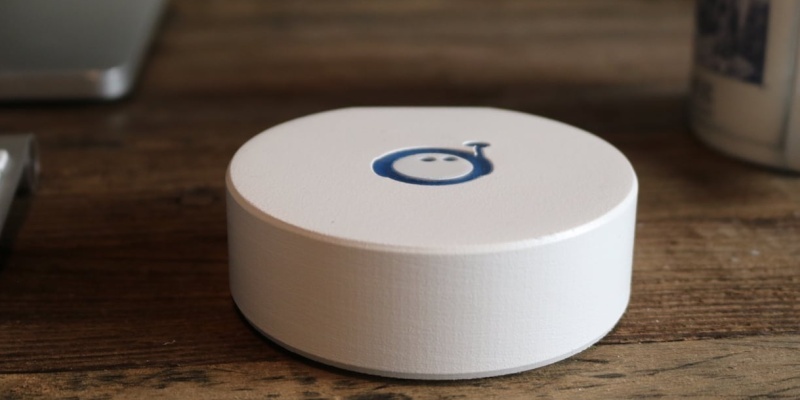 This tiny tracker offers a little peace of mind for busy parents. Through the Jiobit app, you can see the live location of your kids on a map. The app can also send an alert if your child goes wandering. When kids get sick, it’s important to keep an eye on their temperature. Thermo One is a smart thermometer that provides an accurate reading with one touch. Most new parents are pretty sleep deprived. But at least with a Nectar mattress, every hour in bed will be pure relaxation. 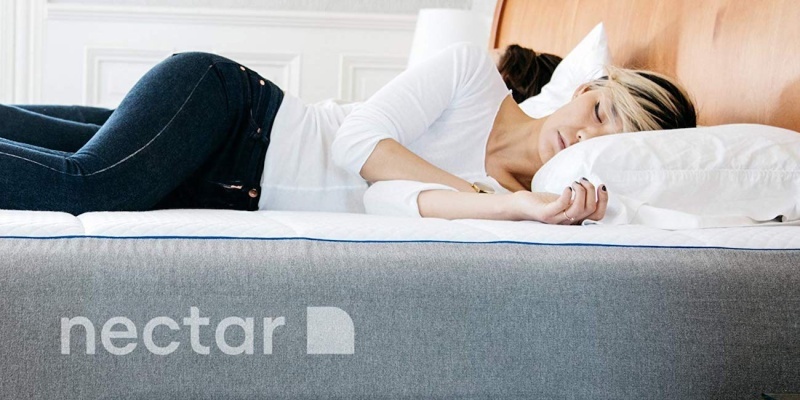 Made from memory foam, this mattress offers the perfect combination of support and softness. Once kids reach a certain age, busy parents often struggle to control screen time. The ryfi pause button offers a simple solution — this device lets you shut down Wi-Fi with a tap. Sometimes, even switching Wi-Fi off isn’t enough. With TechDen, you can train your kids to put their devices away at mealtimes. Once inside the box, the devices can’t connect. 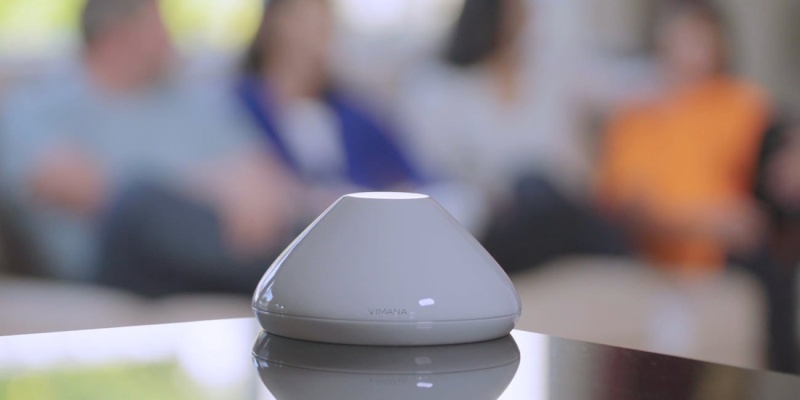 When the kids are online, Vimana can help parents to manage screen time. 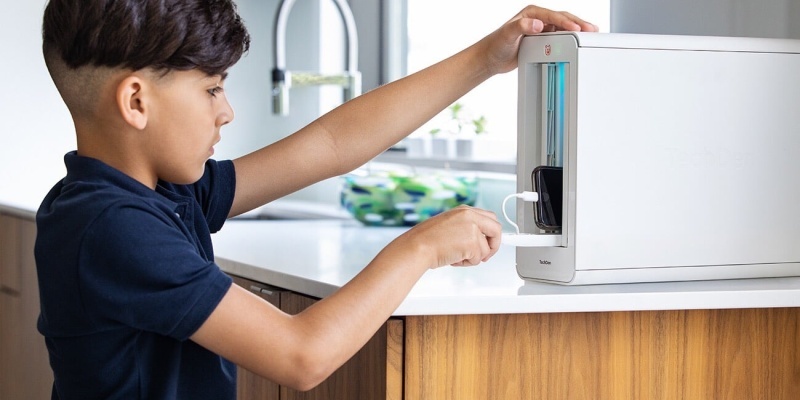 This smart device blocks the unpleasant side of the web, and allows parents to monitor online behavior. 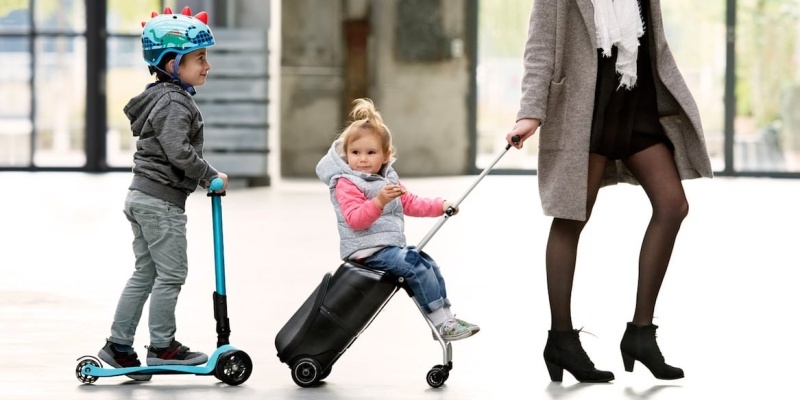 This fun suitcase makes it easy for parents to travel with their kids. When the little one gets tired, they simply hop on board for a free ride. With an 18-liter capacity, it also provides plenty of room for clothes. Parents of grown-up kids are still parents. 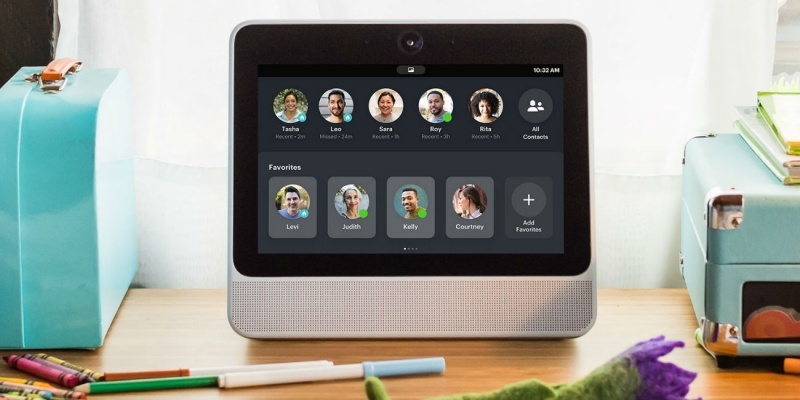 Facebook Portal allows them to keep in touch, no matter how far their kids have flown from the nest. 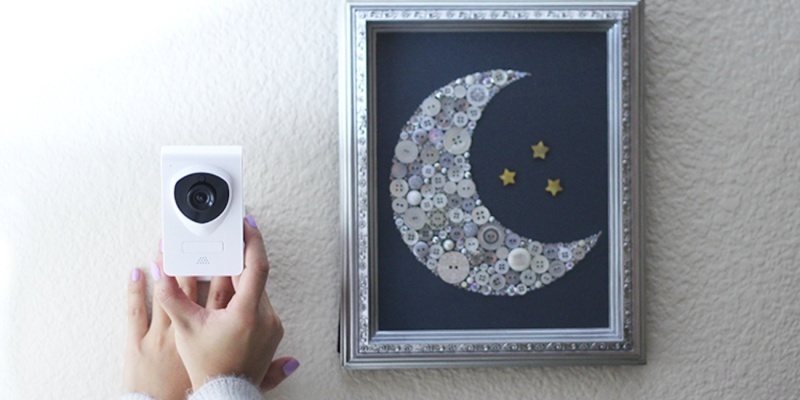 Being easy to use, Portal also makes a great gift for grandparents. Whether you’re looking after a needy newborn or a moody teenager, parenting is hard. The least we can do as friends and family is to deliver some thoughtful gifts. Are you a parent? What would make life easier for you? Share your gift ideas in the comments!